What if Moise Jean Charles and Maryse Narciss go to run-off? - Many experts made it clear that the contest for the presidency of Haiti is between four candidates, Jude Celestin, Moise Jean Charles, Jovenel Moise and Maryse Narcisse. Have you asked the question: What if the two candidates who are qualified for the run off election scheduled for December 27, 2015 are Moise Jean Charles and Maryse Narcisse? This is definitely something to think about as it is a possibility. Until the last week before the election, only three candidates were really in the race to win the presidency, Jude Celestin, Moise Jean Charles and Jovenel Moise. 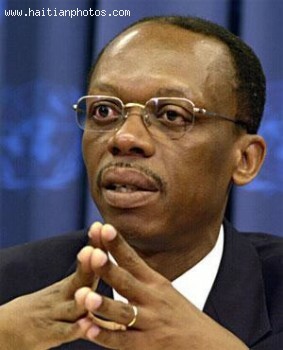 However Jean Bertrand Aristide has one more time demonstrated to many that he is a force not to be denied. His public support to Maryse Narcisse on the last week before the election has made a major effect. She is now counted as one of the possible winners to be qualified for the run off. 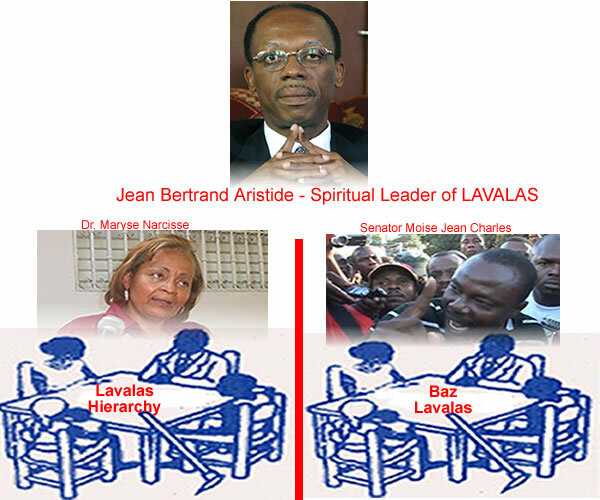 Former President Jean Bertrand Aristide came back to the public scene a week before the general election in Haiti to support the candidate for the Political Party Fanmi lavalas, Maryse Narcisse. Before the public support received by Aristide, the campaign of Maryse Narcisse was to some extent struggling and many did not see her as a real contender. Just a few hours before the closing of the election campaign period, the leader of the Fanmi Lavalas Party, Jean Bertrand Aristide went to the streets of Port-au-Prince with his Candidate Maryse Narcisse. This is what one would call a Hell Mary pass. For the second time in a month former President Aristide publicly supported his party's (Fanmi Lavalas) candidate, Maryse Narcisse, as Haiti's next president. Aristide and Narcisse emerged from his home in an open-roof vehicle to wave to hundreds of supporters, many of them from Cite Soleil, a Port-au-Prince slum. Their appearance was part of a campaign parade of vehicles signifying the end of Narcisse's campaign before Haitians head to the polls soon. October 23, 2015, was the last day of campaigning for the 54 Presidential candidates running for the October 25, 2015 election. On the final day, the former President Jean-Bertrand Aristide came out of his residence in a car with Dr. (Mrs.) Maryse Narcisse, the candidate of his Fanmi Lavalas party which he founded in 1996. Their ultimate destination was a huge seaside slum, Cite Soleil that was once a stronghold of Aristide. They were welcomed and cheered by thousands of supporters. Some of them shouted, "The King is here"! While others pointed to Dr. Maryse Narcisse as "mother". Earlier, to this joint campaigning, on September 30, 2015, the former President Aristide had spoken before an audience of 2,000 supporters who gathered outside his residence. Then standing by the side of Dr. Maryse Narcisse, he had endorsed her as his candidate and urged his followers to support her. That was the first occasion for him to speak in public since his return from exile in 2011. 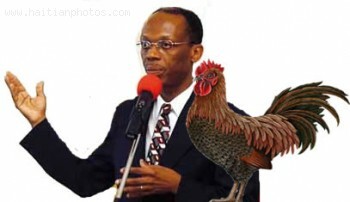 You can say that it is a miracle or you can say that Jean Bertrand Aristide is still a political force in Haiti. However the fact remains that after the leader of the Political Party Fanmi lavalas has spoken, there has been a major effect. 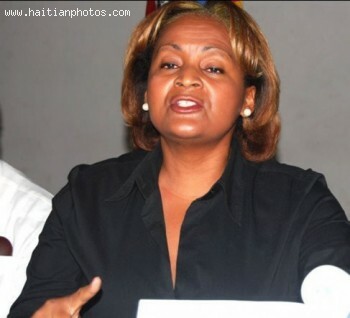 According to the latest poll conducted by Haitian Study firm "Sigma Stat Consulting Group", Maryse Narcisse is now the leading candidate. On Wednesday, September 30, the twice-ousted Haitian President Jean-Bertrand Aristide has urged thousands of supporters gathered outside his house to support Dr. Maryse Narcisse, the presidential candidate and party chief of the political faction which he founded in November 1996. His party 'Fanmi Lavalas' was formed by a split from the smaller Struggling People's Party (OPL). 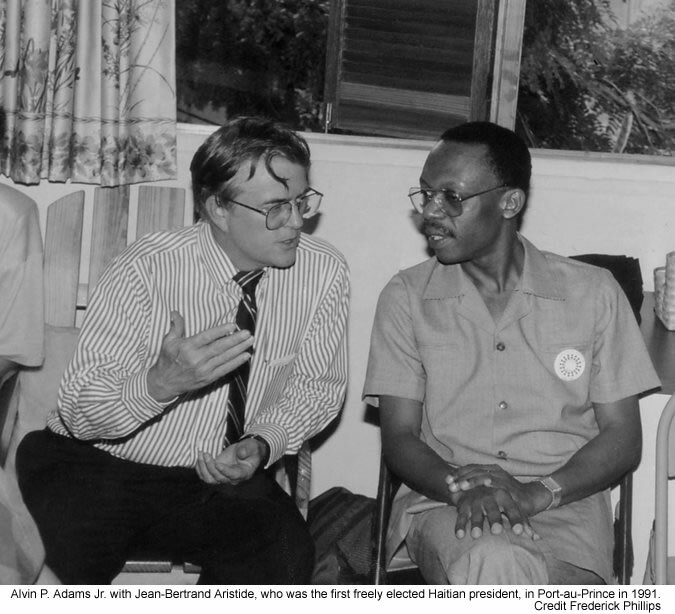 Following a campaign rally, the backers of the Fanmi Lavalas movement came to his house at Tabarre in the suburb of Port-au Prince carrying photos of Aristide. This was the first incident for the former President to speak in public since his return from exile in 2011. To all those who thought that former President Jean Bertrand Aristide can't speak out, I have some news for you. Titide will will not remain quite forever. As a matter of fact, you will be hearing from him soon.  The announcement was made by the former First Lady Mildred Trouillot Aristide. Many people so far think that the former Fanmi lavalas leader, Mr. Jean Bertrand Aristide has been ordered not to speak out. According to Mildred Trouillot Aristide, that is not the case. She informed the public on Wednesday during a celebration march for Aristide's 62nd anniversary that her husband will make public his support for the Fanmi lavalas candidate Maryse Narcisse.